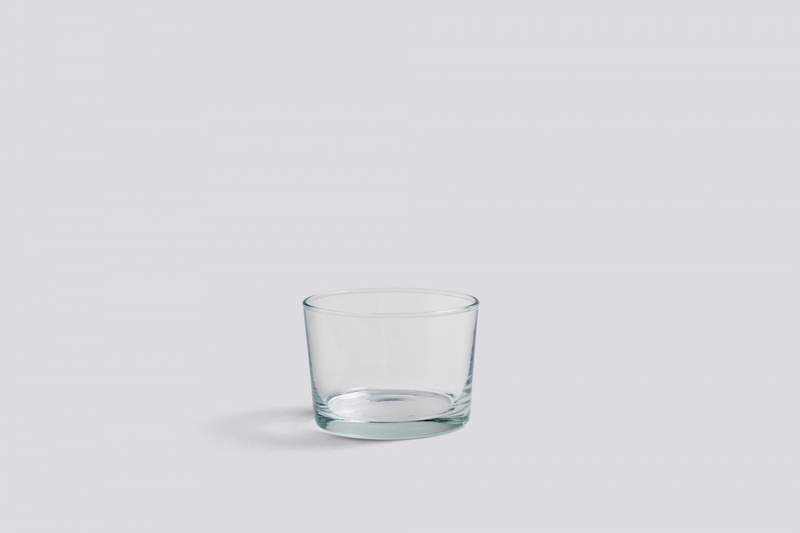 This glass trio in three sizes reflects the essence of the Basque tapas concept of snacking on canapés from dishes by the bar and while enjoying a glass of wine. 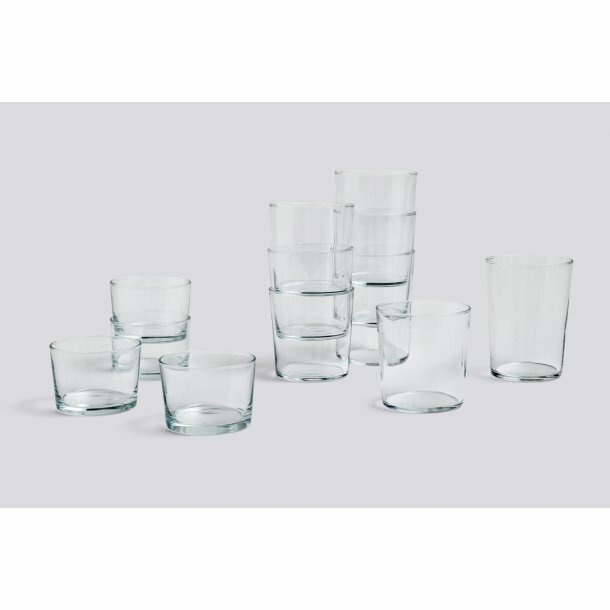 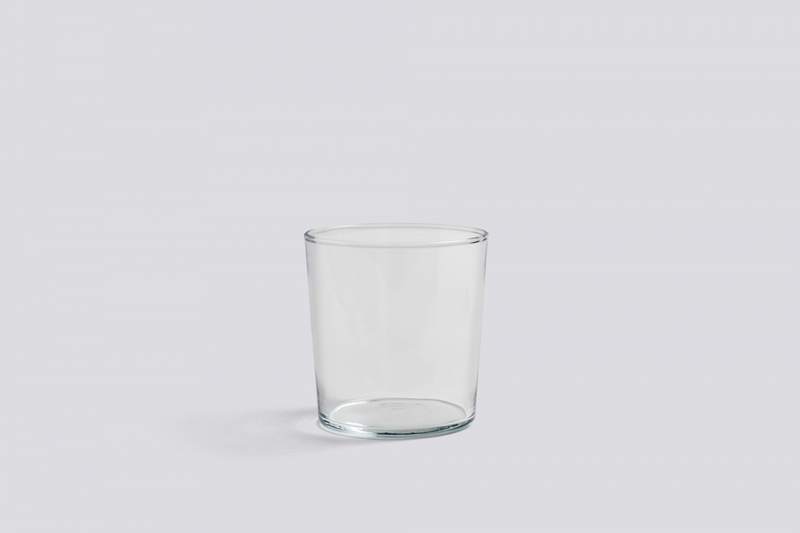 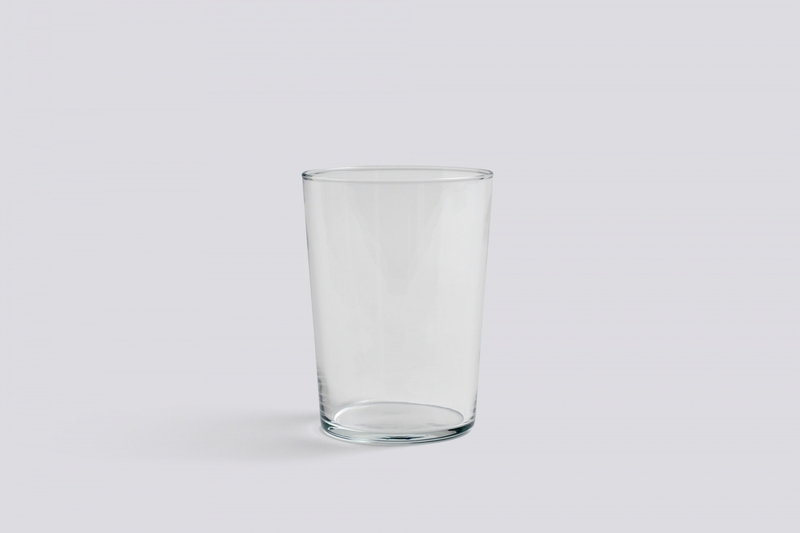 These minimalist glasses are equally perfect for wine or for serving olives. 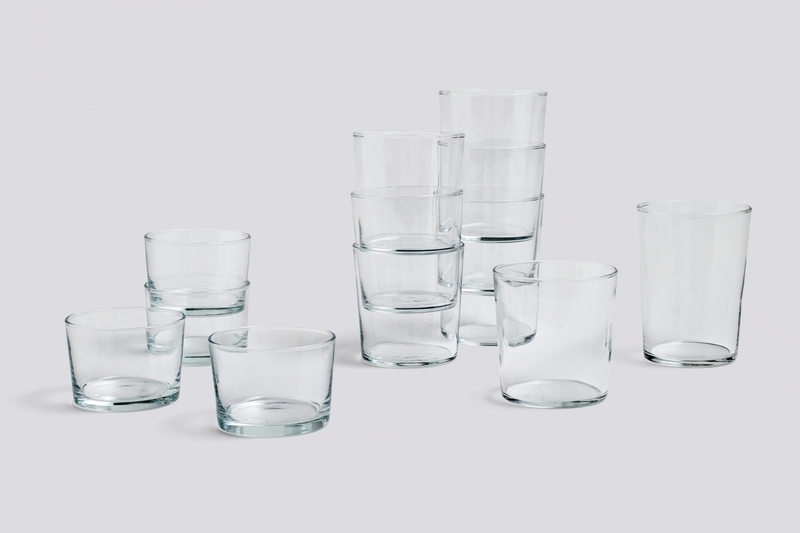 In addition to their versatility in use, they are also perfectly stackable.